Does your home or business have hot and cold spots? Are your monthly energy bills too high? Maybe your home has poor indoor air quality or excessive dust and allergens. If so, one possible answer could be leaking air ducts, and they could be costing you a fortune. On average, 30 cents of every dollar you spend on heating and air conditioning in your home escapes through your leaky ducts. From an energy saving standpoint, sealing your ductwork is the best thing you can do as a home or business owner. Air duct sealing will not only save you up to 30% on your monthly energy bills, but will also increase your home or business’ energy efficiency and indoor air quality. 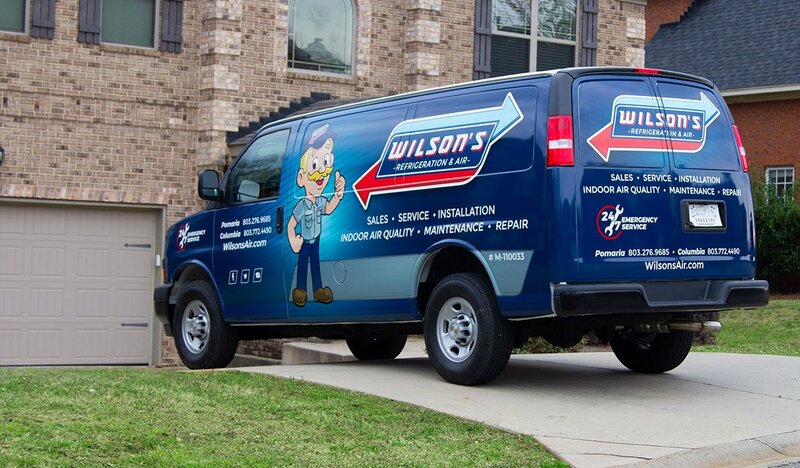 Wilson’s Refrigeration and Air is a proud distributor of Aeroseal. Aeroseal is proven to reduce air duct leakage up to 90%. It can also dramatically increase your indoor air quality and the level of comfort in your home. 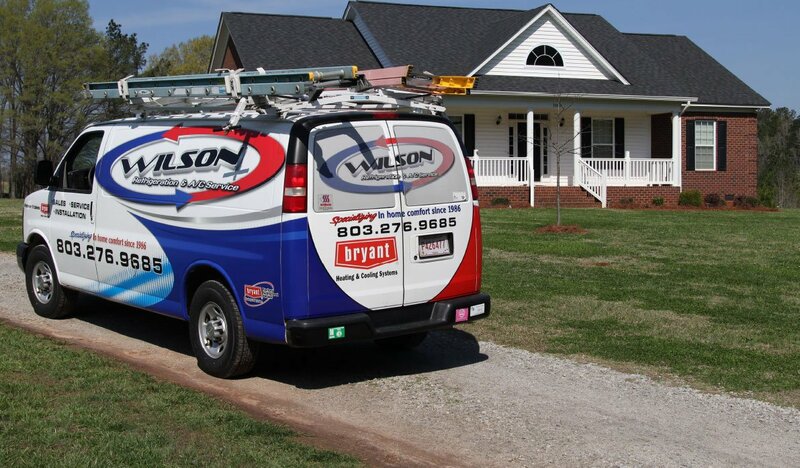 There are many options for air duct sealing, but no matter which you choose, the experts at Wilson’s are here to help!